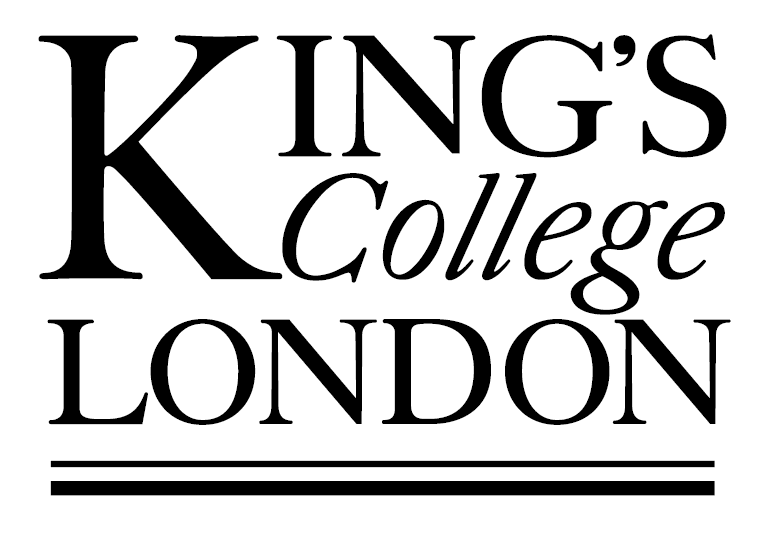 The Software Development Team is part of the SMAL group in the Department of Informatics, within the Faculty of Natural and Mathematical Sciences at King's College London. Our aim is to identify important challenges in software development and pursue high quality research while addressing those challenges. We interpret the term software development in its broadest fashion, aiming to contribute across the field. More.